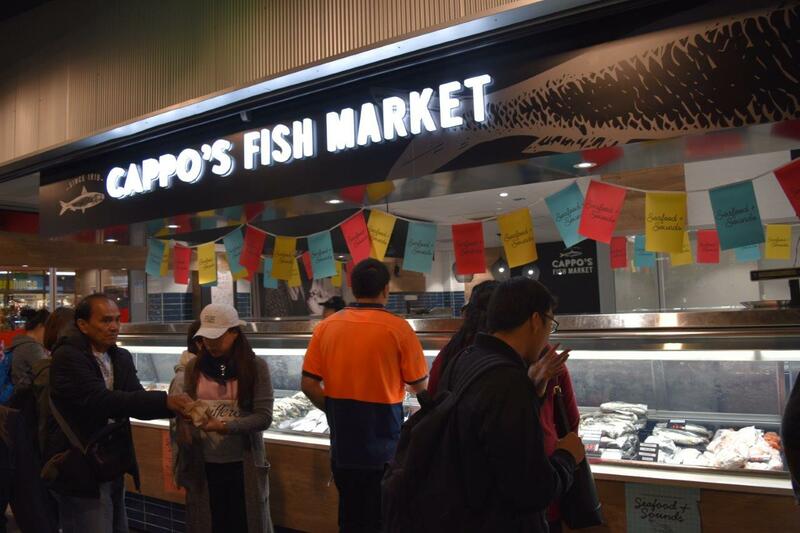 Cappo's Fish Market - Adelaide Central Market: The City of Adelaide's premier food destination. Over 70 traders under one roof. An Adelaide tradition! Generations of families and children have stood at the counter of our renowned Adelaide Central Market store to choose the ingredients for their next seafood feast! 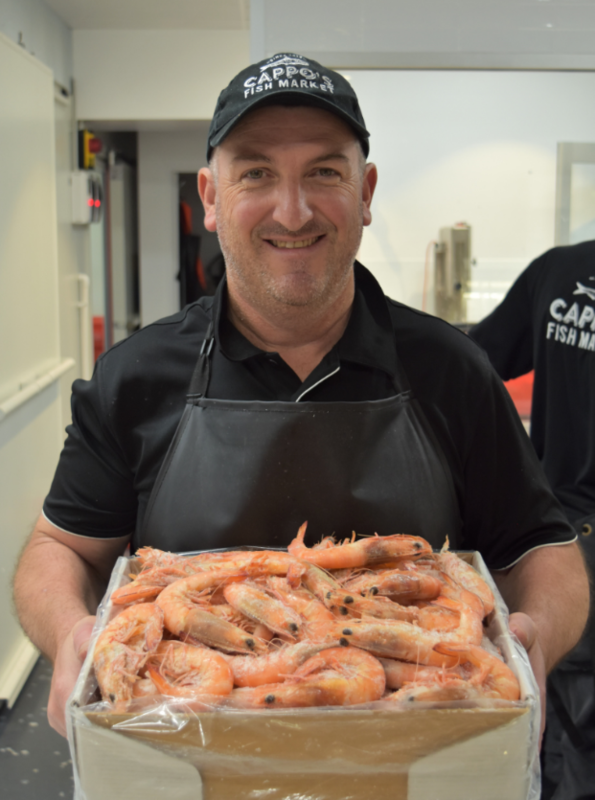 Cappo Seafood is a South Australian-owned family business committed to bringing you the freshest South Australian seafood at the best possible price.